If you want to straighten your teeth quickly, and live in the Somerville area, we encourage you to call (857) 300-5779 and schedule an appointment to discuss Fastbraces®. At Assembly Dental, we are using this innovative procedure to improve our patients' smiles in a way that is incredibly fast and convenient. 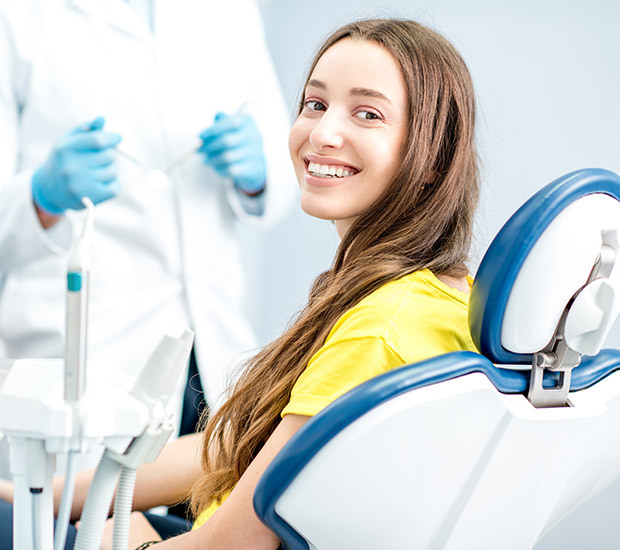 This improved technology allows you to straighten your teeth at our Somerville office without having to go through years of having metal in your mouth. With that in mind, is important to take a look at some of the differences between old traditional braces, and this new technology. The most significant difference is in the brackets that are boned to the surface of your teeth. With traditional braces, the brackets are square and teeth are moved in multiple stages. Depending on how many stages of movement the teeth need to go through, this treatment option can take years. Fastbraces® uses triangular brackets instead. In this way, the space in between each bracket is less which allows for the teeth to come together more quickly. Essentially, all of the stages of treatment are completed at one time, rather than more slowly and in stages. Our patients appreciate this aspect of the treatment. The other difference with the technology comes down to the wires that are used. In this case, square wire is used and this allows for there to be more flexibility. Instead of needing to have wires adjusted constantly, the flexibility of these wires make it possible for the movement of your teeth to become more fluid. 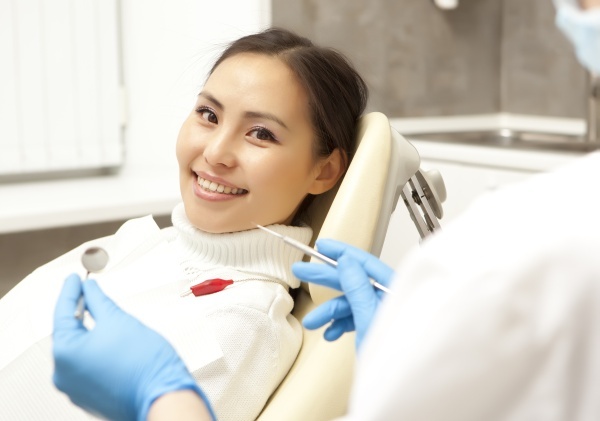 As a result, we can upright the roots starting at the beginning stages of the procedure. On the other hand, with traditional braces there are multiple wires that are constantly being adjusted, which causes discomfort in the mouth. Even though Fastbraces® can straighten your teeth more quickly, the fact that the wires are more flexible makes the procedure incredibly comfortable. In fact, most of our patients are surprised by how much more comfortable they actually are. To discuss this in greater detail, call 857-300-5779 and schedule an appointment with our dental office. Fastbraces® have managed to successfully merge science and art. With superb quality and today's technology working together and a patented triangular bracket, Fastbraces® are the easiest quickest and most comfortable way to straighten your teeth as an adult or as a teenager. The one thing we know is that many of our Somerville patients do not want to have years and years of treatment. This is with Fastbraces® come into their own. Fastbraces® are a pleasure to wear. They are comfortable and they are user-friendly. 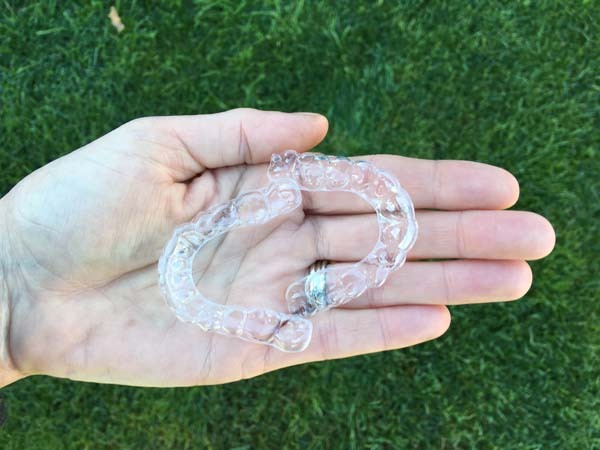 There are other elements to consider, when you're comparing traditional braces to this new solution. One of the first things that our Somerville patients should be aware of is that with traditional braces there are often reports of discomfort. This should not be surprising, as any parent with a child wearing braces will tell you, the traditional metal braces tend to be abrasive on the gums and they can lead to some levels of discomfort as regular adjustments are made. On the other hand, when you are using Fastbraces®, we have found that there is a significant reduction in the amount of discomfort. Also, when you consider how quickly they are straightening teeth, the potential of them wearing down on the gums, or you getting cavities or sores, is significantly reduced. Another important factor to consider is that as an adult, statistically, there's less resorption of the root. Resorption is a natural process that occurs constantly in the mouth. For example, when your child's baby teeth are being replaced by the public if the roots of the baby teeth are reabsorbed by the body into itself. However, if you are an adult you do not want your roots to go through resorption, this is another reason to consider using Fastbraces® in MA. Fastbraces® offer you a quicker way to straighten your teeth for less money. In many cases, the treatment can be completed in as little as three months. Sometimes, the treatment may last up to a year. However, with Fastbraces® you are guaranteed to have straight teeth in less time than it would take using traditional braces. To find out if you are a candidate for this procedure, call (857) 300-5779 and schedule an appointment with our Somerville, MA dental office.